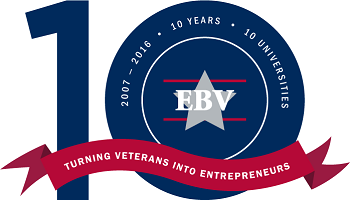 In July of 2007, Dr. J. Michael Haynie held the first Entrepreneurship Bootcamp for Veterans with Disabilities (EBV) class of seventeen students. These individuals were from across the U.S., from different service branches and ages, but all had the dream of owning their own businesses. 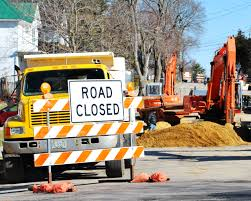 The business ideas ranged from construction firms to non-profit organizations helping other veterans. The EBV residency phase was and still is intense — long days of classes, taught from a very practical standpoint, and late nights working on venture pitches to present at the end of the week. This was a purposeful approach. 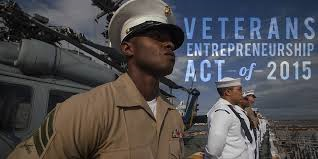 Servicemembers know what to expect in “bootcamp” and that is exactly what they received, classes delivered on opportunity recognition, marketing, operations, supply chain, government contracts, legal and human resource management to name a few. It was a great success; all seventeen students graduated at the end of week with pride and a new “mission” in life. Dr. Haynie never envisioned EBV to grow to ten schools, nor did he anticipate the launch of the IVMF in 2011. 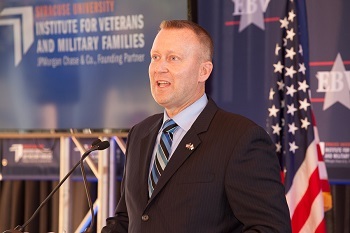 Yet, through these programs and services dedicated to advancing the post-service lives of America’s servicemembers, veterans and their families, the Institute and current Syracuse University Chancellor Kent Syverud are bringing Syracuse University’s commitment to veterans and their families full circle. 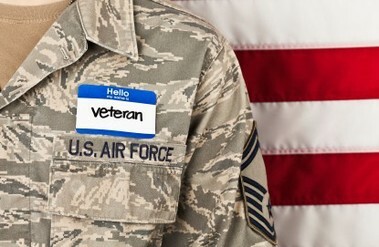 In 1940, “The University promised programs that would address individual needs of veterans, whether they wished to complete job training, their high school diploma, or an advanced degree.” Post-World War II, Chancellor William Pearson Tolley recognized the role that higher education can play in advancing our nation’s returning veterans. 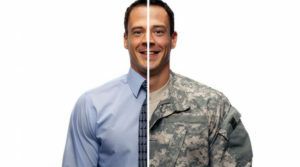 He announced Syracuse University’s “uniform admissions program,” which ensured all military personnel admission to Syracuse upon return from war.” http://vets.syr.edu/about/role-impact. History repeats itself, but this time in a positive, impactful way for our aspiring vetrepreneurs.